target deals | ...and another cup of coffee. For and Lego lovers or gamers out there this is an awesome deal that I just still can’t believe I got today. 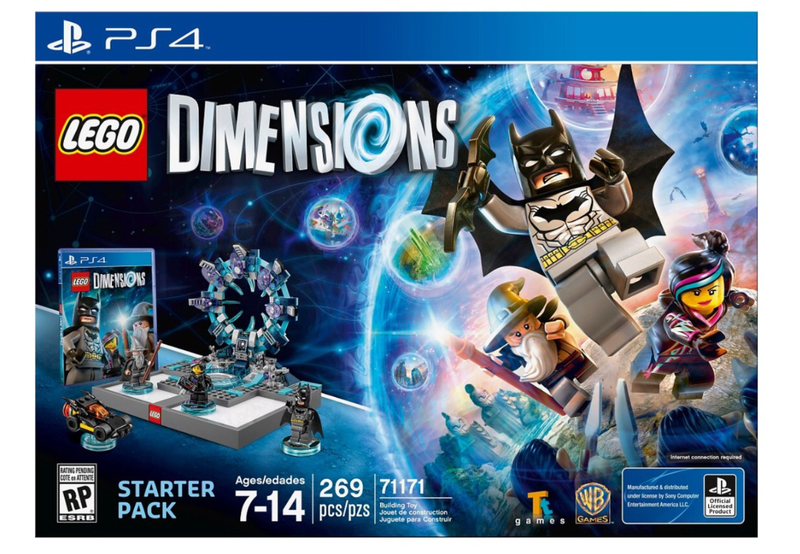 I went to Target and picked up the Lego Dimensions starter pack, originally $99.99 and I paid only $46.74 (pre tax)!!!!! Total price before tax: $46.74!! Score!